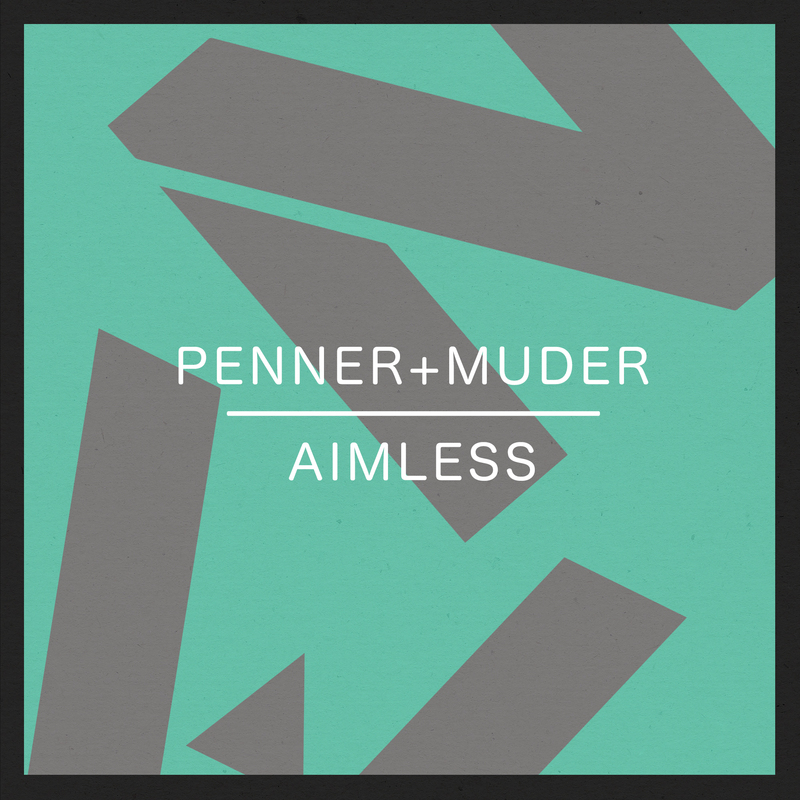 London imprint Needwant welcome German production duo Penner+Muder who return with their first release in over two years. Opener “Aimeless” featuring Bon Homme (WhoMadeWho) is a deep vocal-driven track. “Rolling” is packed with futuristic layered sounds with pulsating kick drums. “The Village” is 8 minutes of dark rolling minimal techno. The EP also includes an instrumental cut of "Aimless" and a remix from London based producer GIOM.